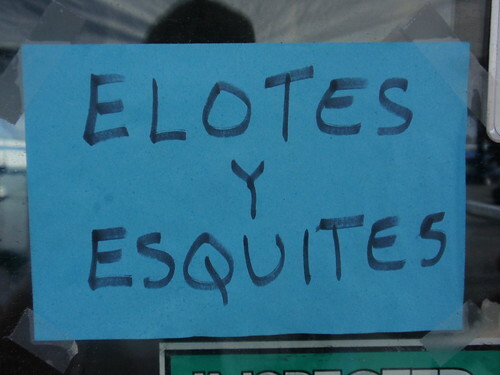 The Taco Truck Census is Complete…. 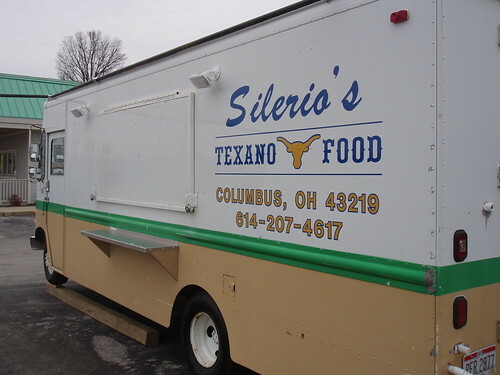 The Taco Truck Team completed our Census of Columbus Taco Trucks in April of 2010. 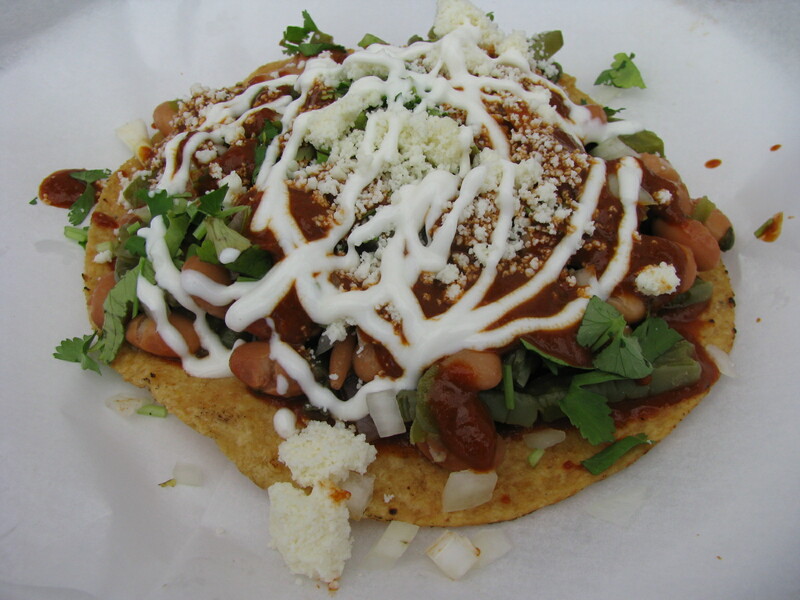 We searched and scoured the streets of the city checking on Taco Trucks past and present. We updated addresses, found that a few trucks disappeared over the winter or changed ownership. We also discovered a few new trucks in the process. Posts have been updated where appropriate and we double checked all the information in the List of Taco Trucks. While this is an ongoing task, our information is now as up to date as is humanly possible. We indicate in the categories section if a truck is closed. At present there are over thirty of these mobile food vendors in operation. We have tried each one at least once, if not twice or thrice (and more than a few we have been to ten times or more). We continue to do periodic checks on each truck on our list. Over the next few months, some of our more frequently visited trucks will have updated and expanded posts to reflect additions to their menus as well as what we have learned over time. This truck was a open a few weekends in the late fall before fleeing to Texas, never to return. Spring is prime time for Taco Trucks taking to the streets and we already know of a few new operators ready to hit the road as the season switches to summer. If you see a new taco truck in your travels, please let us know. Click here for the our e-mail hot line: Taco Trucks Columbus. Before you contact us, please check out the List of Taco Trucks to see if your discovery is already listed. When possible, please note a business address your find is located near or a cross street. It will be a great summer for street food, seasonal dishes such as Mexican ice cream and elotes are starting to appear. There has been some discussion of a Taco Truck Festival at Crew Stadium and perhaps one on the west side. We will keep you posted on all things Taco Truck. Thanks for your interest, support and assistance. Thank you for keeping this up to date. I hit a new truck weekly thanks to the site! It’s great to know I won’t ever be wasting a 15-20 min drive. One missing from the list is Rincon Latino on the far east side, located at the corner of Brice Road and Livingston Avenue (805 Heritage Square Brice Road, tel: 614-256-6103) on in front of the Antique Mall. I sampled a few tacos and the fried plantains, which were excellent. Thanks… sounds like a good one! We’ll check it out.